Spouse: Gladys Smith (1945-1979), sister of Veon Smith (also South '60), mother of our two daughters. Partner: Yvonne Rollins, French Professor, NCSU. Daphne Marchant (1971-), public school teacher living in SLC. Nicole Marchant (1976-) (Sid) More…Fischer, parents of five (3 girls (Molly, 18; Marcy, 13; Eliza, 10), 2 boys (Calvin, 20; Teichert, 14), living in Washington state. Health permitting, I'll see you at the 2020 reunion. Byron Marchant added a comment on Profile. 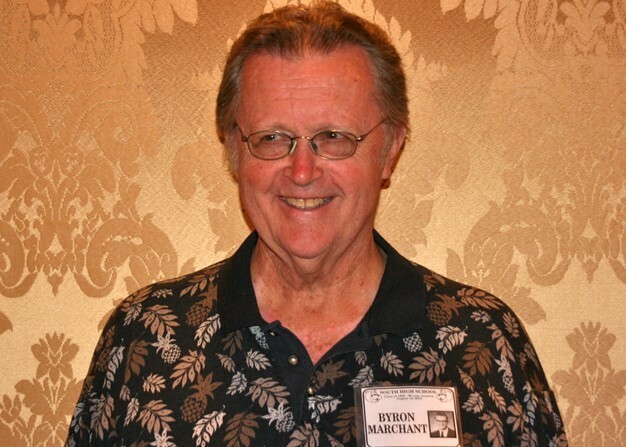 Byron Marchant updated profile. View. Byron Marchant has a birthday today. Byron Marchant posted a message. Here's wishing you a Happy Birthday tomorrow. I hope your day is special (and I'm quite sure it will be for both you and Becky). I'll be thinking of you two as I eat my leftover turkey and stuffing. Byron Marchant has a birthday today. New comment added. Happy Birthday Dennis (My Way) Sterling. Only two and a half years before we may be able to enjoy listening to your singing voice again. Happy Holiday season and New Year too. And enjoy your retirement. Okay, I'll be the first. Happy Thanksgiving Robert et al, and if you come by Raleigh on your birthday the next day, drop in an I'll share some leftovers with and Becky. Thanks again for all your hard work on this south60 website. Byron Marchant posted a message on Bonnie Hillstead's Profile. Happy Birthday (on my second favorite holiday) Ms Norton. Hope you're doing well (or, rather, great). Byron Marchant added a comment on Doug Wixom's Profile. 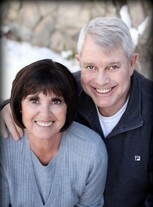 Byron Marchant added a comment on Elaine Burton Patten's Profile. Byron Marchant added a comment on Bethany Anderson Stewart's Profile. Byron Marchant added a comment on Profile. New comment added. Bethany Anderson Stewart posted a message on Byron Marchant's Profile. New comment added. Looks like I am a day late to wish you a happy birthday! I hope it was wonderful and that you are enjoying good or at least better health! Byron Marchant added a comment on Susan Woodland Howard's Profile.